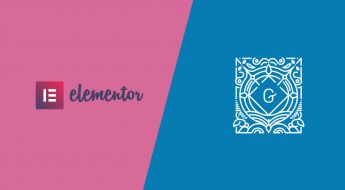 Let’s start this PowerPack for Elementor review by briefly talking about Elementor. 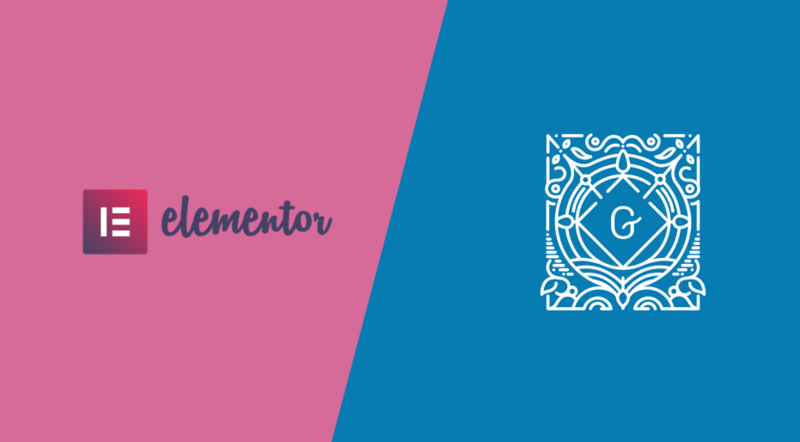 We’ve always been big fans of Elementor since its early days (see our Elementor review here) and are using it as the page builder of choice in each of our Create and Code WordPress themes. 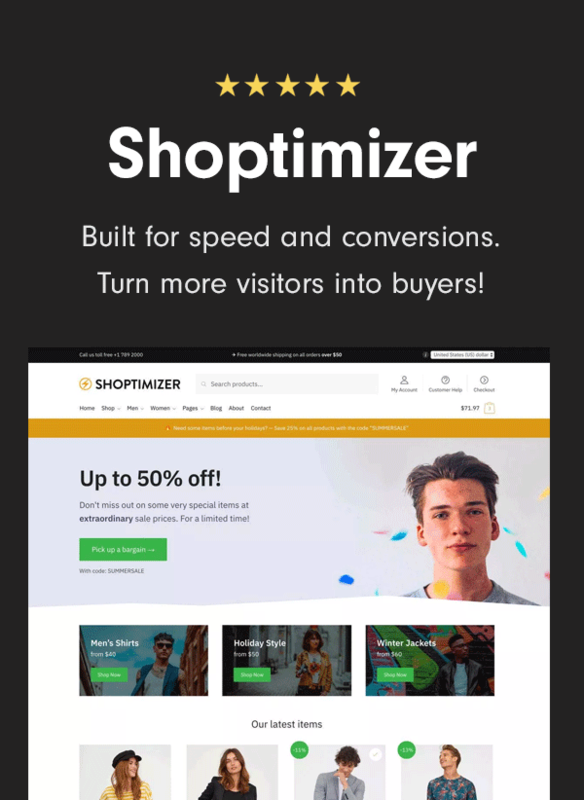 It has moved page builders to a new level – using it seems natural and responsive. A big part of this was the ability to edit the page directly, what’s better than seeing your changes right away? But the other aspect was its interface. It got out of the away, and despite being extremely powerful always felt easy to use. 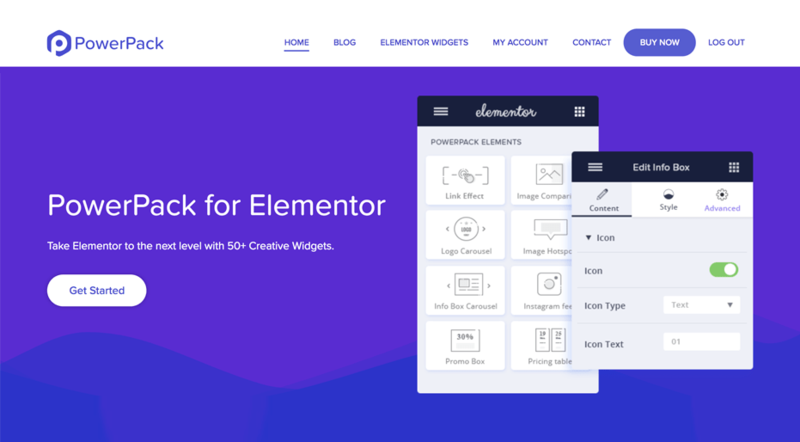 Another key reason for its continuing success (it now has over 2 million active installs) is that the Elementor team just keep on iterating and adding new features. 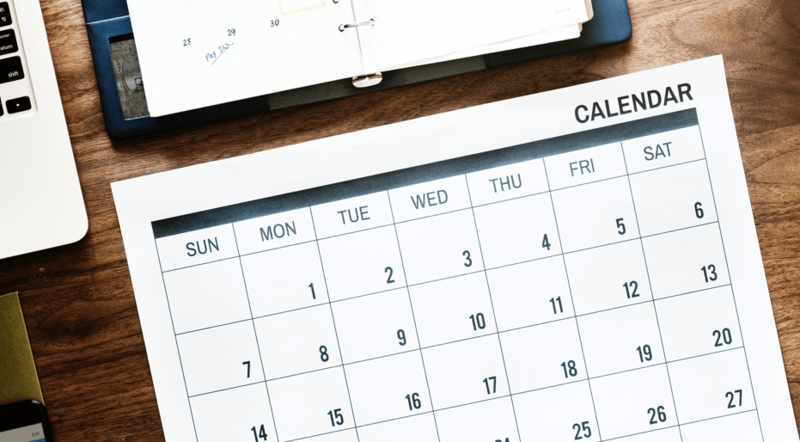 If you’ve joined the mailing list you’ll see the regular updates from its CTO Ben Pines on the latest additions to both its free and pro versions. I’m not sure if I’ve seen a plugin develop at such a rapid pace before, it is extremely impressive. 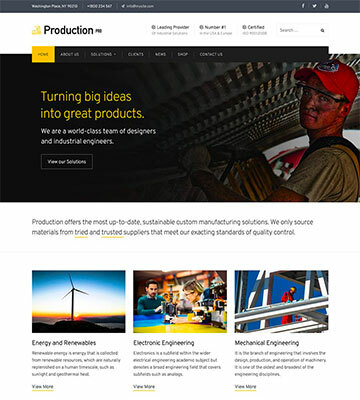 Because of its continuing growth it has helped foster a rich eco-system of add-on plugins to add even further functionality to an already impressive product. One of these is the excellent PowerPack for Elementor plugin. 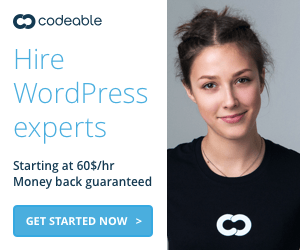 This plugin adds a huge number of additional useful shortcodes to help build even more sophisticated sites. So the next time a client asks, “Can we include a..” – this PowerPack for Elementor plugin might have the answer. By the way, if Beaver Builder is your page builder of choice, they have a separate solution for that – but this review concentrates on the version for Elementor. Let’s dive in! 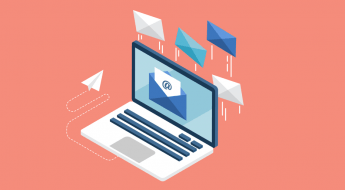 In this MailOptin review, we take a closer look at this useful tool for promoting and growing your mailing list. The most reliable way to capture email addresses of your visitors is to use lead generation software. With the array of options available, one can get a little bit confused on which to adopt. As they do not come for free, you must be very sure about your final decision in other not to spend with regrets. 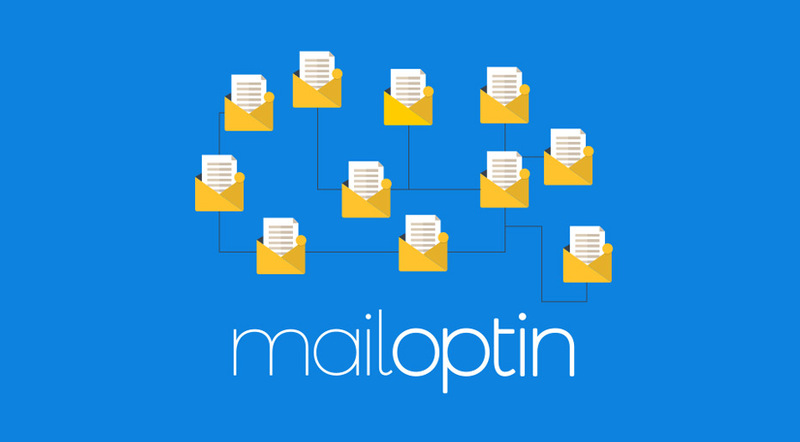 When it comes to building a profitable mailing list, MailOptin is one of the most powerful options you will find. 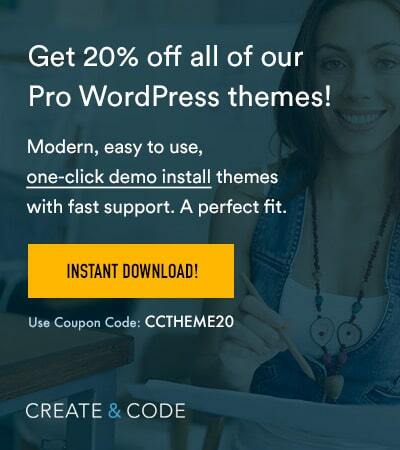 It is built to solve problems that hinders the growth of your email list. The point is this, if you have tried without success in your growing your email list or you are attempting to build a list for the first time, you may need to settle for MailOptin WordPress Plugin to drive your list building process. Let’s start our MailOptin review by examining its features.